KIEV, Ukraine -- The National Bank of Ukraine on Thursday cut its key interest rate, responding to slowing consumer inflation and seeking to boost economic expansion as the country faces financial challenges. 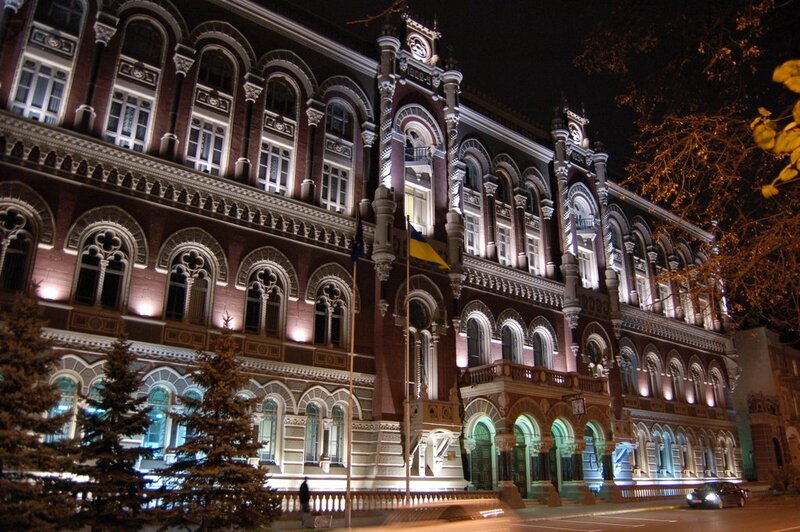 The NBU cut the discount rate, the rate at which it lends money to commercial banks, by 25 basis points to 7.5%, in its first action on the rate since August 2010. The regulator also lowered reserve requirements for commercial banks, making more credit resources available for lending to the real economy. “Favorable price dynamics create opportunity for taking additional stimulus measures, in particular using interest rate levers, for boosting credit to the real economy,” the NBU said in a statement posted on its Website. Ukraine’s consumer inflation slowed to an annualized 3% in February from 3.7% in January, and down from 9% in the mid 2011 and 26% in 2008, according to the central bank. The NBU said it managed to fend off pressure on the hryvnia, the local currency, by encouraging people to save money in hryvnias rather than in hard currency. Hryvnia-denominated deposits rose by 3% in February, compared with 1.5% increase for deposits denominated in hard currencies, such as the U.S. dollar and the euro. People bought $373 million worth of hard currency in February, down from $556 million in January and $740 million in December 2010, after the central bank had introduced administrative restrictions on hard currency purchases. The restrictions include a requirement for an individual to produce an ID at a commercial bank or an exchange kiosk to report name and address while buying hard currency. Meanwhile, the government is facing some serious challenges later this year following the suspension of a $15.5 billion loan from the International Monetary Fund, and difficulties in securing economic aid from Russia on acceptable political terms. Ukraine’s economic growth is forecast to slow to 3.9% in 2012 from about 5% in 2011, as Ukraine is hit by weakening global demand for steel, its main export. The rate cut comes after a 18-month period of no action as the NBU has been watching economic developments. The NBU cut its discount rate three times between June and August 2010, also citing lower inflation and greater influx of hard currency into the country. 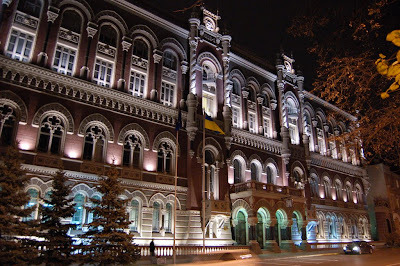 The NBU started its rate-cutting cycle on June 8, 2010, lowering the rate to 9.5% from 10.25%, and then cutting the rate again on July 8, 2010 to 8.5% from 9.5%.